For the physical characteristics of less feed intake, imperfect digestive function, poor immunity and weak stress resistance in young animals, which required us to choose better feedstuff in designing the ideal formulation for them. 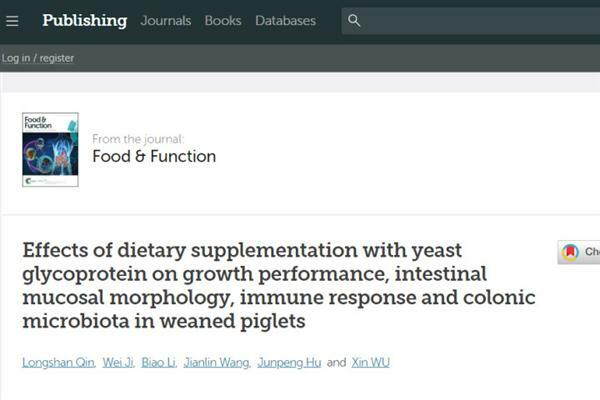 GroPro as a functional feedstuff from yeast is used increasingly common in young animals' diet formulation in China. GroPro not only provides excellent protein source, but also provide young animals functional ingredients such as nucleic acid and small peptide for growth. It is matched GroPro with other feedstuff reasonably has been accepted by many feed mill clients. For use in: Pigs, poultry, ruminants, aquaculture, pets. Usage: GroPro must be formulated and mixed into the feed or premix at the production/mill level and not top-dressed. Functional nucleic acid and protein for young animals. GroPro is a feed ingredient derived from yeast which enhances all the nutritional and health benefits of the yeast. It provides young animals digestible proteins and functional nucleotides to help them get through critical early growth stages. The nucleotides in GroPro is in high content, and is easy to be digested by young animals. Young animals are short of energy and glutamic acid for nucleotide synthesis because of fast growing, stress and incomplete immune system, GroPro can provide exogenous nucleotides for them. The digestibility of proteins is particularly high in GroPro. Because the proteins in GroPro is in the form of free amino acids and peptides, which has more advantages to protein-synthesis and be used by young animals.  Nucleotides improve growth and intestine development.  Functional peptides and flavor nucleotides stimulate the appetite.  β-Glucans stimulate the unspecific immune system.  Mannans bind pathogens and support the desired gut flora. GroPro is a feed ingredient derived from yeast which enhances all the nutritional and health benefits of yeast. It provides young animals digestible proteins and functional nucleic acids to help them get through critical early growth stages. 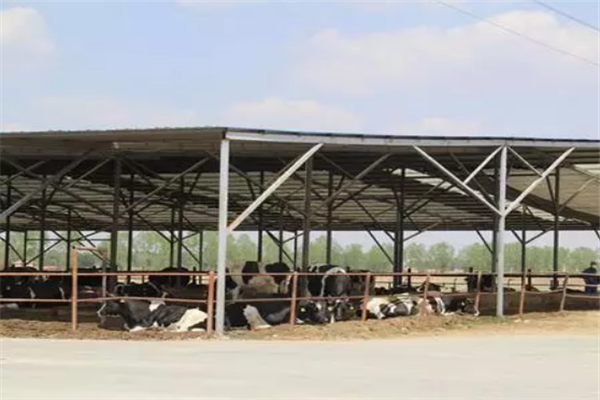 GroPro also provides exogenous nucleic acids for young animals, which saves time and energy for nucleic acids synthesis, and promotes them growth more rapidly. Proteins in GroPro are in the form of free amino acids and peptides, which will be more helpful in protein synthesis and digestion. Nucleic acids improve growth and intestine development. Functional peptides and flavor nucleotides improve appetite. β-Glucans stimulate the immune system. Mannans bind pathogens and balance intestinal micro-flora.  Replaces plasma partially for better feed intake.  Obvious subsequent effect of growth promotion. Replaces SDPP (Spray Dried Porcine Plasma) in creep feed. Promotes growth in weaned pigs. Promotes growth and reduces mortality in broilers. Improves laying rate and egg quality. Keeps a healthy skin and coat. 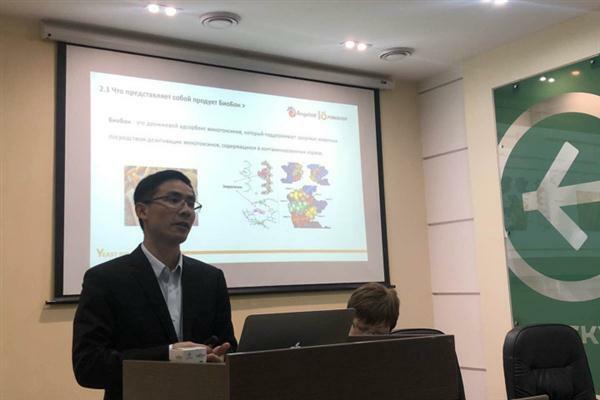 Angel Animal Nutrition held technical exchange meeting on antibiotic reduction in poultry in Ukraine on March 27th, 2019. The technical exchange meeting was held in a large poultry one-stop enterprise in Ukraine.